Actually, looking at it again, I think I might have the wrong building for the current spot. 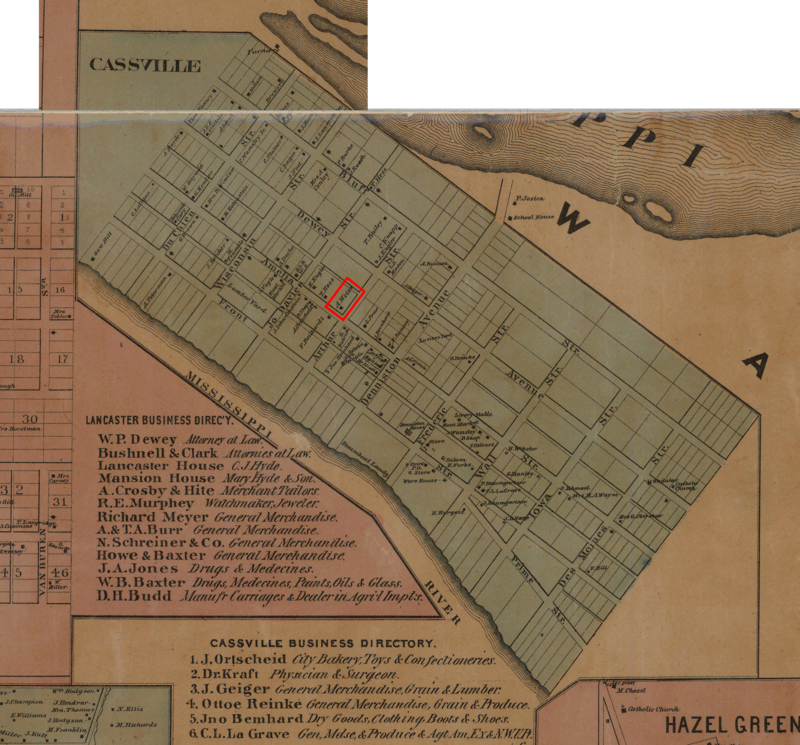 It appears Arthur Street no longer exists, so when I went one block southeast from Jo Daviess, I got Denniston. There's what looks like a giant culvert where Arthur Street was on the map.